Shape Our People. Build Our Nation. Lemon Cree is a non-profit society whose primary goal is to provide comprehensive leadership development programs for Indigenous youth, to inspire them and to increase their leadership skills and provide opportunities to share their culture and learn from other cultures. Our programs include non-violent communication skills and anti-bullying strategies to inspire, motivate, and build positive relationships, while also improving fitness, health and cultural knowledge. We are committed to providing experiences that will have a life changing impact on our Indigenous youth. In order to build a healthy and strong community, you must first start with the individual. Theresa is a Red River Metis- (Cree-Salteaux) from Manitoba. 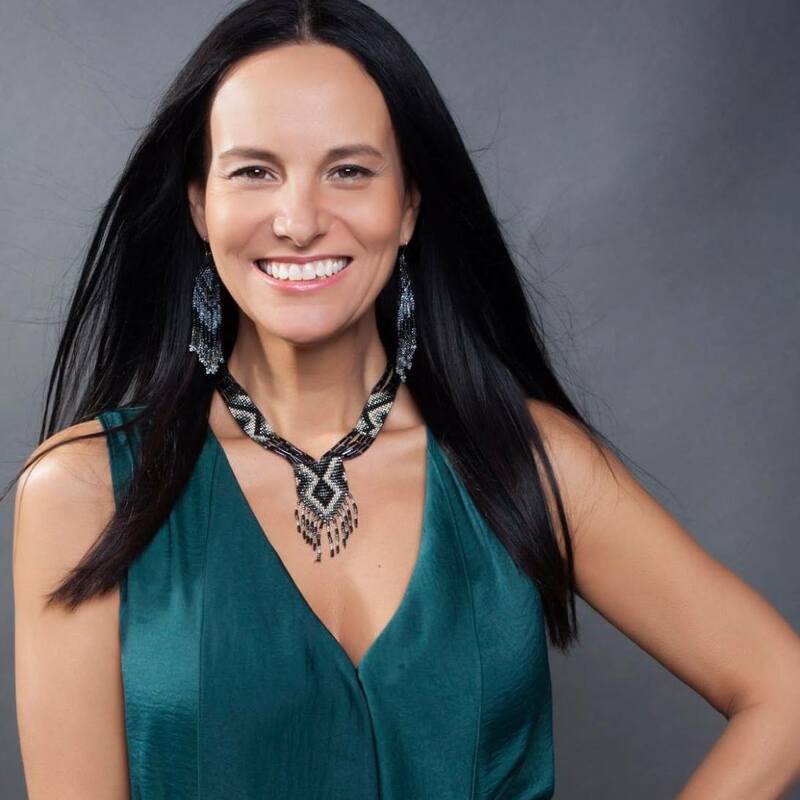 She has an extensive background working with Indigenous and non-Indigenous communities around the world through her intensive background of movement, dance, drumming and choreographed numerous fashion shows across Canada in the 90’s. In 2010 she formed Lemon Cree and created her own successful technique called Lemon Cree Bounce Fit. She has trained 134 Lemon Cree trainers to date, to keep programs sustainable and running in communicates across Canada and the US. 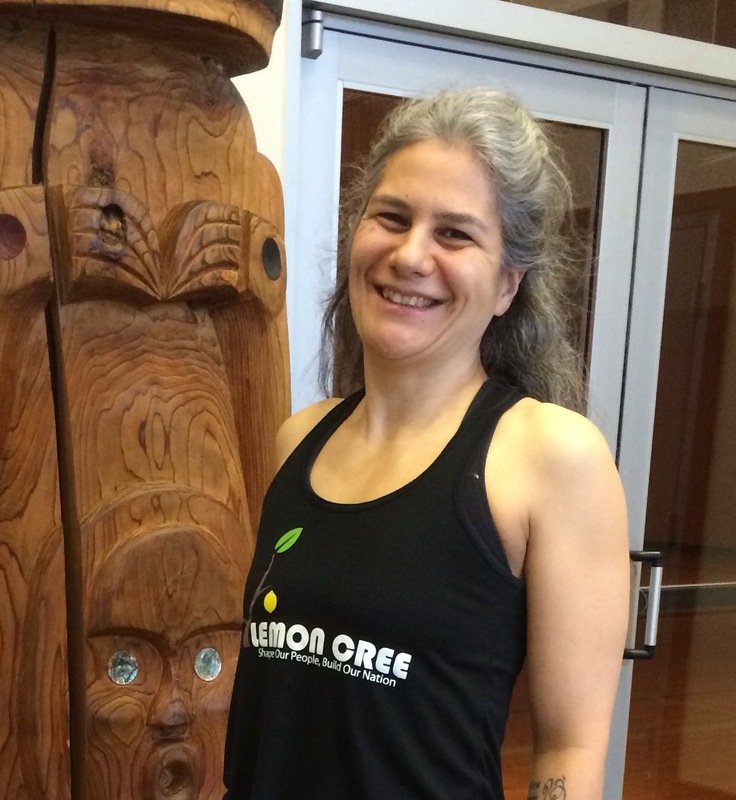 In 2015 she established Lemon Cree Fitness & Wellness Non-Profit Society to provide leadership and wellness programs for Indigenous youth. She is dedicated and continues to lead a fitness and wellness revolution to her Indigenous peoples across Turtle Island (North America). She currently has many private clients in Vancouver and is now honoured to present private training in tropical warm places for everyone anywhere, for a complete Lemon Cree experience. 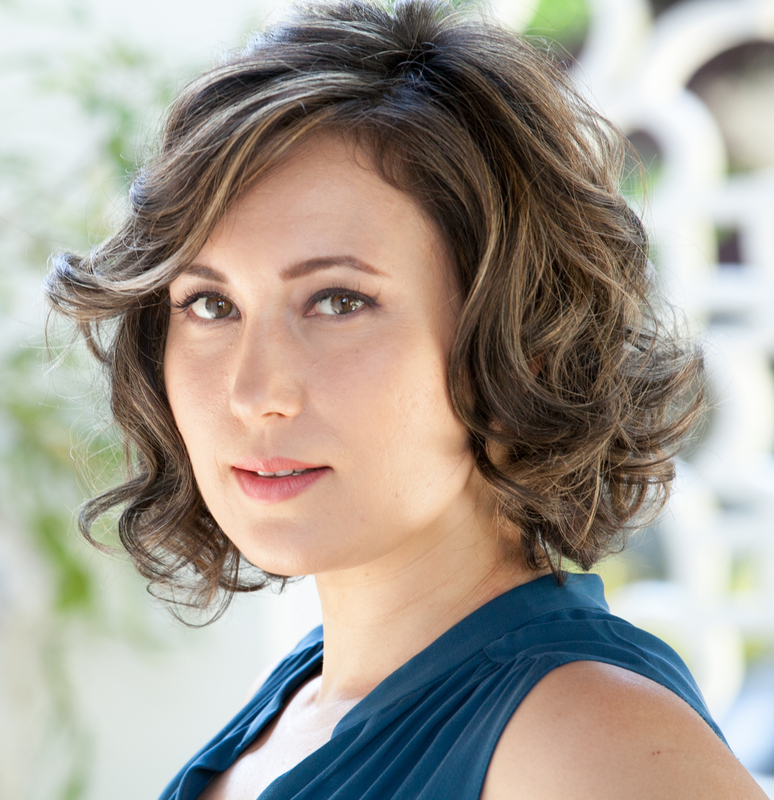 Jessica is an actor (Frontier, Burden of Truth…) and founding member of Lemon Cree and Lemon Cree Fitness and Wellness Non-Profit Society. She also heads #N8VGirls – a social media campaign designed to help spread global awareness of the missing and murdered indigenous females across Canada. She strongly believes in the power of helping others on their own journeys in life and understanding that we are all connected. 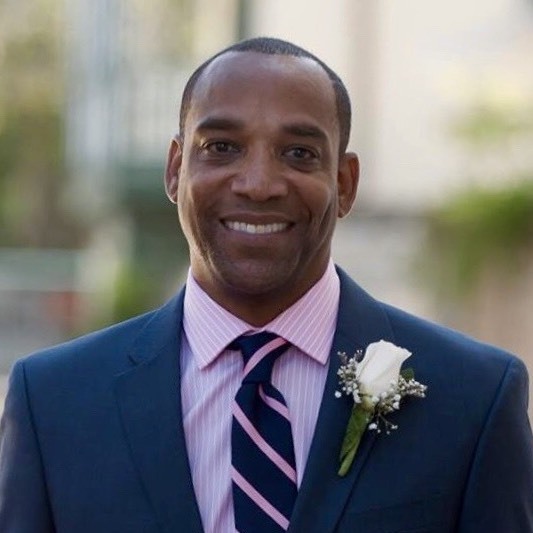 Desmond is the CEO of Life Sports Fitness Non-Profit. He has a wide-ranging sports and athletic background and experience in creating and implementing youth development programs. A senior nationally trained coach in golf, track and field, dance and more. He was the first program director nationally certified for The First Tee. He is passionate about teaching youth how to build better lifestyle choices through athletics, arts and academics. Gabe is currently in his 4th year of a Bachelor’s degree program, specializing in psychology and minoring in business. 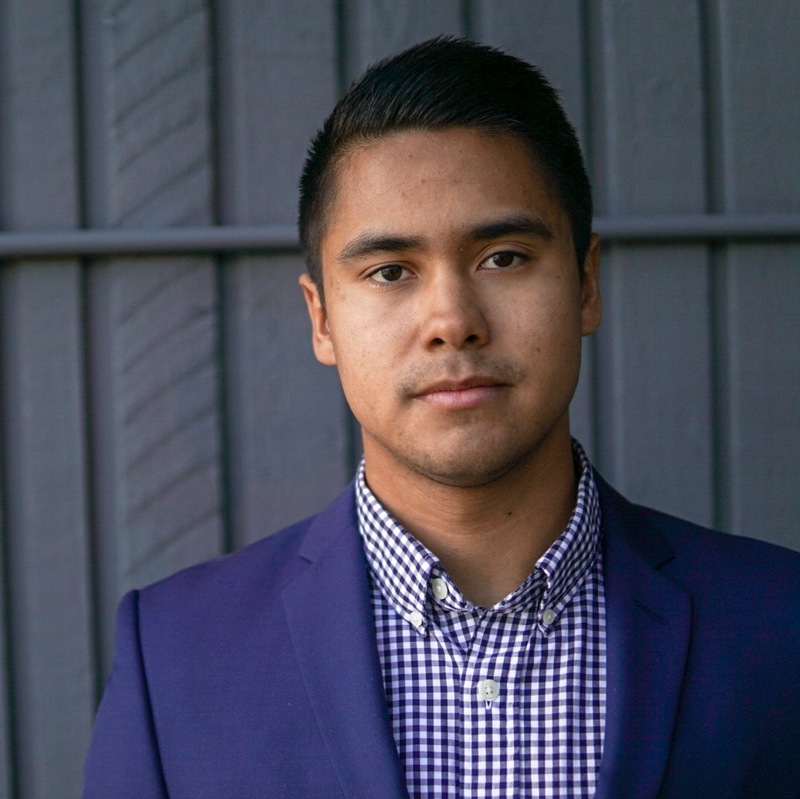 He is also employed part-time by his band, Tsleil-Waututh First Nation, as a business development intern. He has travelled extensively and has experienced volunteering internationally. With a passion for health and fitness, Gabriel is eager to learn and grow with Lemon Cree and is dedicated to inspiring healthy lifestyle values in his fellow youth. Rachel is a certified yoga, group fitness and personal trainer and singer. She also dabbles in website design, marketing and writing. She has been teaching yoga at Tsleil Waututh Nation since 2015 and works in other Indigenous communities across Canada teaching health and fitness. She is passionate about movement, music and self-expression and is dedicated to empowering others on their health and fitness journey. Nicole is a proud First Nations member of the Tsleil-Waututh Nation, North Vancouver, BC. She has been training with Lemon Cree for just over two years and is excited to be on her way to becoming a trainer. In the past she has worked as an Early Childhood Educator and run her own daycare, was manager and referee for minor lacrosse. She has always enjoyed physical activities and was a part of her Nations canoe pulling and soccer teams and loves taking classes like Zumba, Pilates, Yoga and of course, her all time favourite Bounce fit! The late Leonard Henry George of the Tsleil-Waututh Nation (TWN) in North Vancouver, British Columbia was a man of many titles throughout his life: Elected chief of TWN, residential school survivor, spiritual leader, actor, director of economic development, chief negotiator, husband, father, and friend to many. Leonard illuminated the future for many Indigenous people not only in his community, but across the world. TWN underwent drastic damaging changes after contact with colonial policies. In 1989, the unemployment rate on the TWN reserve hovered between 60% and 80%, and had pervasive substance abuse problems. Today, it is less than 3% – a change that can be traced to Leonard, through his instinctive business acumen, desire to create partnerships, and ability to see vast potential in his people. Adversity never stopped him, in any aspect of his life. He worked tirelessly and without complaint until the day he passed, constantly pushing the envelope to ensure the security of his people. TWN now owns and operates several businesses, and has many ongoing real estate development ventures with business partners. 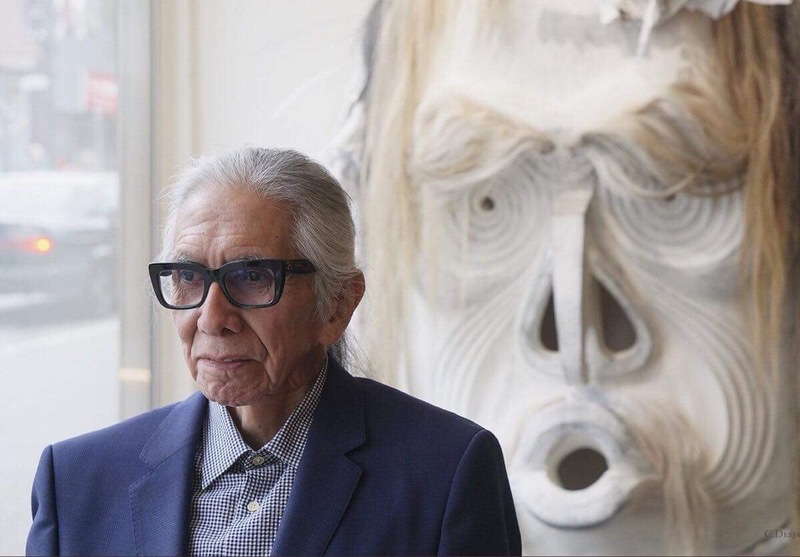 One of the last major contributions Leonard made in his career was to help bring together the three nations —TWN, Squamish, and Musqueam (MST)—as a bargaining unit to secure an unprecedented First Nation land acquisition. Taught by and having worked closely with spiritual and traditional elders, he demonstrated that incorporating the spiritual teachings when doing business with First Nations leads to success. He always advocated for our youth to be educated and build leadership skills that would sustain the Nation for generations to come—“The most important thing in development is the development of people”.